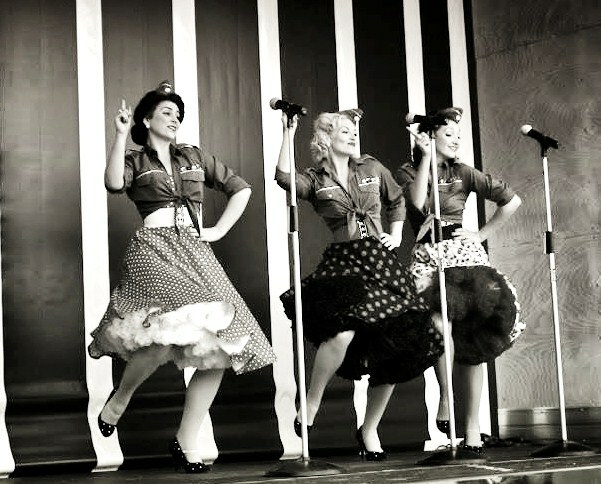 Retro has never sparkled so much!!! 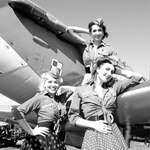 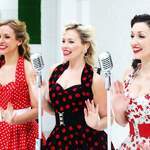 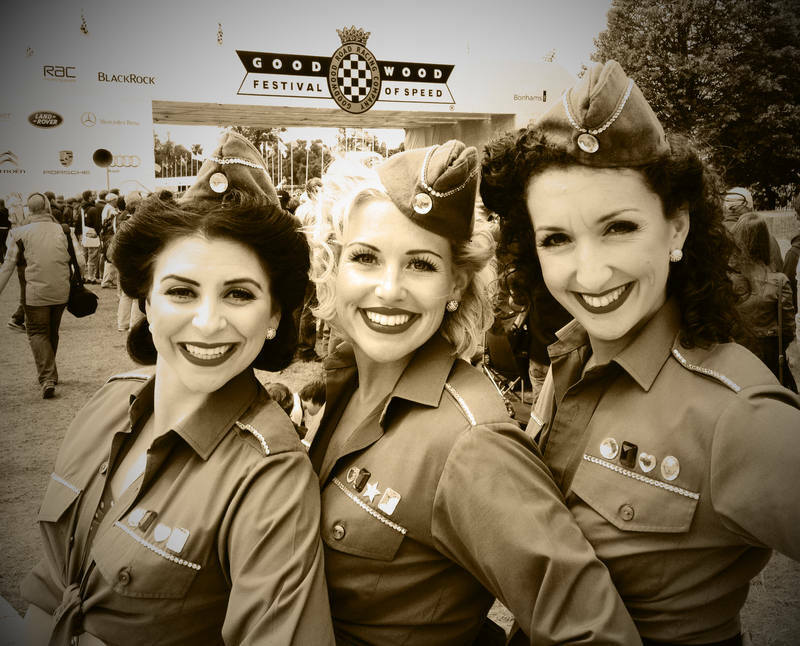 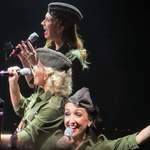 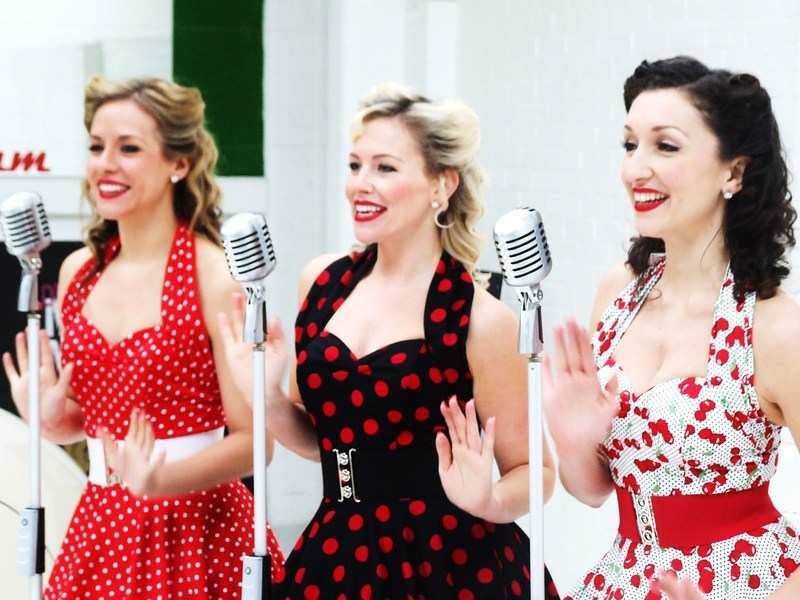 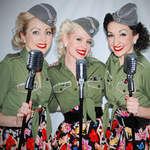 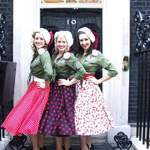 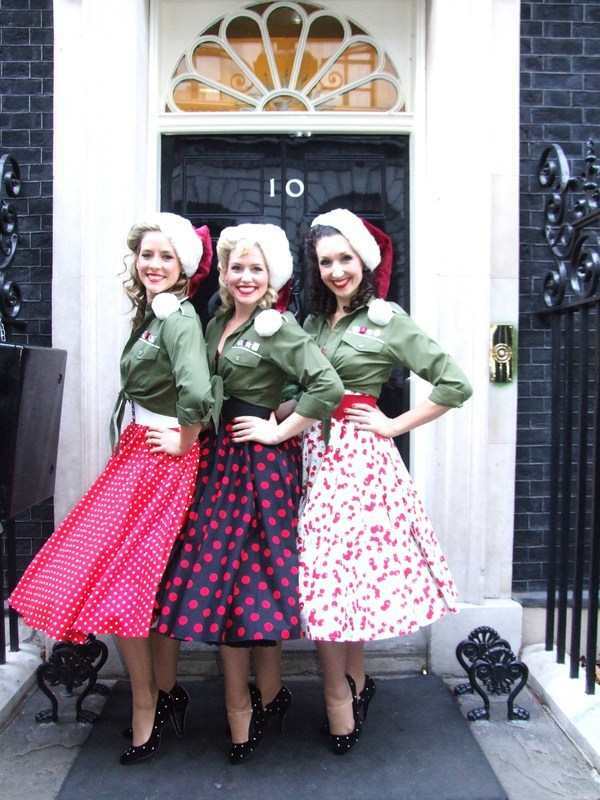 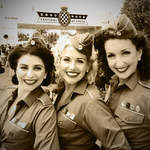 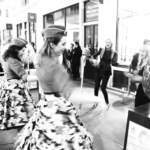 A Unique Vintage Inspired Trio: West End & International Performers will be sure to bring Style, Glamour and Tonnes of Talent to your event.These Starlets will have your toes tapping, your hips swinging and those voices singing. 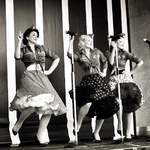 HITS FROM THE 1940S - PRESENT DAY!